By Styluswriter Hearing Aids hearing aids Comments Off on What’s the best type of hearing aid? Modern hearing aids are all about enriching your life whatever your lifestyle. 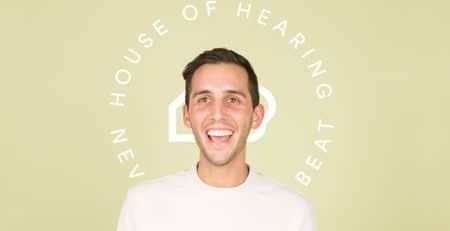 There are so many types of hearing aids to choose from now but House of Hearing, located in GTA of Toronto, is not limited by brands or models. We’re here to help you find the type of hearing aid that’s perfect for you. 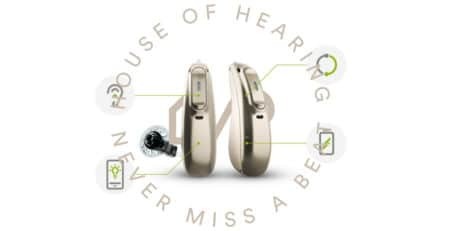 BTE (behind the ear)—like RICs or open fit hearing aids BTEs sit behind the lobe but the way the amplification works means this is the most versatile type of hearing aid and is suitable for all types of hearing loss up to and including profound. CIC (completely in canal)—the hearing aid sits completely in the ear canal near the ear drum and is almost completely invisible to outside observers. Sounds are frequently clearer and more natural with reduced wind noise. 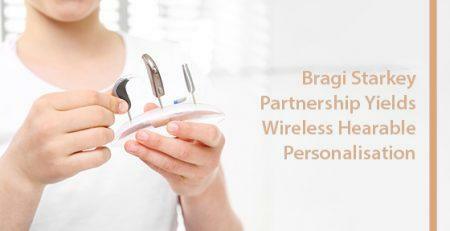 Hearing aids need to be fitted and removed by a specialist. IIC (invisible in the canal)—the IIC hearing aid sits much deeper in the ear canal than even CIC types. This means the hearing aid is usually 100% invisible to observers. IIC hearing aids are ideal for mild to moderately severe hearing loss. ITC (in the canal)—ITC hearing aids are moulded hearing aids that sit partially in the ear canal. ITCs are closer to the surface than both CIC and IIC hearing aids but still offer a degree of invisibility. ITE (in the ear)—the hearing aid sits in the ear and only the outer face is visible. This type of hearing aid is ideal for adults with mild to moderate hearing loss. 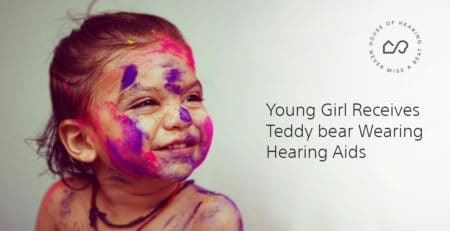 Children, whose ears are still growing may have problems with ITEs. RIC (receiver in canal)—the amplifier site behind the ear lobe with a fine tip that extends into the ear canal. This variety of hearing aid is ideal for mild to moderate high frequency hearing loss. RICs are also known as receiver-in-the-canal (RIC), receiver-in-the-ear (RITE), receiver-in-the-aid (RITA), and canal receiver technology (CRT). There are a few things to think about when you’re asking what the right hearing aid is for your needs. Which hearing aid type is better? 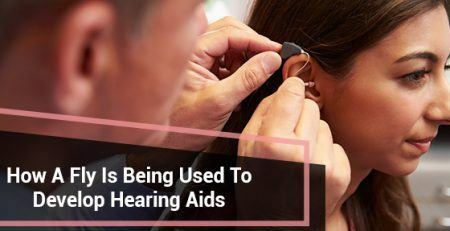 Which type will be better for you depends on a number of things including the severity of your hearing loss, the importance of convenience and your manual dexterity. Another important factor for many people is the cosmetic aspect: how visible the hearing aid is and how self-conscious you feel about that. Each type of hearing aid comes with advantages and disadvantages. For example, CIC type aids might be nearly invisible but the plugged ear feeling can be uncomfortable for some people. 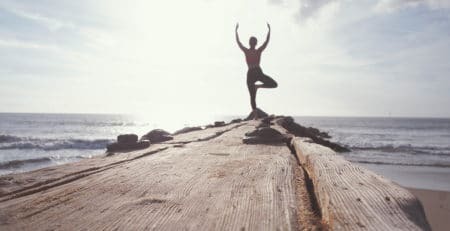 Each individual will have different priorities according to their lifestyle and you’ll need to weigh these up for your own situation. Fortunately, most major hearing aid manufacturers offer a range of models across all hearing aid types. This is the traditional style of hearing aid where the batteries and electronics sit behind the earlobe. The ear receives sound via a small tube that passes from the external electronics to a custom fitted ear mould in the ear canal. Its larger size allows for more features, more effective amplification across all frequencies, and longer lasting batteries. BTE hearing aids are also more convenient for a lot of people when it comes time to adjust them. Feedback also tends to be very uncommon. 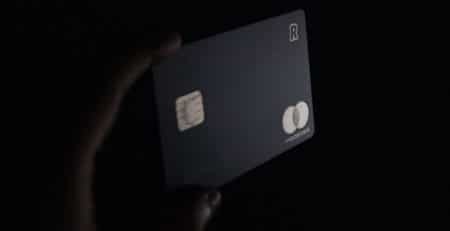 We’ll, they’re very visible but this might not bother you and really why should it? 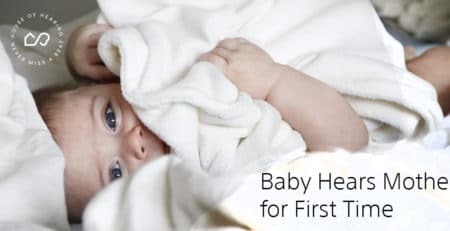 Sweat and earwax build-up can pose problems with BTEs. The ear mould must be a good fit and this plugged up ear feeling can be uncomfortable for some people. Completely in the Canal (CIC) hearing aids have a lot going for them. For starters they’re almost invisible with usually just the removal wand visible to careful observers. CICs are ideal for using with phones and have few feedback issues. They also tend to be less sensitive to wind. They can be difficult to handle and their small size and the frequent need for battery replacement means they’re not a good choice for any but the nimble fingered. CIC hearing aids are usually only suitable for mild hearing loss. CICs also tend to have issues with moisture and wax build-up. IIC (invisible in the canal) offer the 100% invisibility that is so important to many people. IICs are designed for mild to moderate hearing loss. 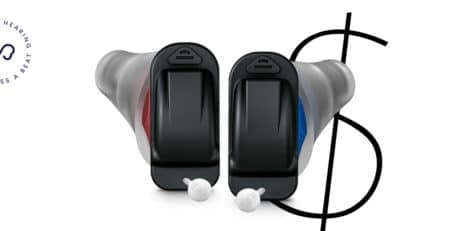 IICs sit deeper in the ear canal than other hearing aid types and apart from being completely invisible they provide a natural sound thanks to the shape of the ear. IICs also offer some natural wind noise protection. IICs can be uncomfortable and like CICs can be a real challenge to handle especially as you need to remove them every day. Battery life also tends to be short. ITC (in the canal) aids offer comfort and moderate invisibility combined with excellent performance. ITCs are designed for mild to moderate hearing loss. ITCs are fairly visible yet not as easy to handle as BTE or ITE devices. ITEs (in the ear) aids offer both good performance and comfort. ITE are suitable for mild to severe hearing loss. ITEs sit in the outer ear. Easy to handle and adjust, ITE aids usually offer more features such as powerful directional microphones and wireless streaming. You might actually feel ITEs are more obvious than BTE aids and they may not be as effective as the larger BTE devices. RIC (receiver in canal or ear) hearing devices deliver good performance combined with comfort and ease of use. RICs are designed for mild to moderate hearing loss. They are easy to insert and handle. The tiny speaker wire inside the ear canal eliminates the plugged up feeling and reduces distortion. These devices sit well hidden behind the ear. Tend not to perform so well with low frequencies. Our enormous range of hearing aid styles and types can optimize your hearing thanks to the most advanced technology. 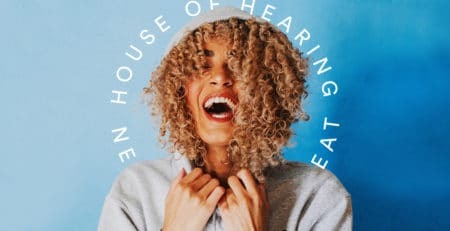 Our friendly House of Hearing experts are here to help you find the perfect hearing aid for your needs.